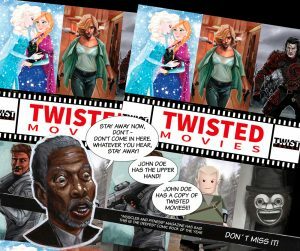 TWISTED MOVIES | Twist Comics – The english blog! Please explain your role at Twist Comics. I´m the creator and almost the only writer of this independent webcomic project. Describe Twist Comics in one word; and explain that word. Please explain what Twist Comics is. TWIST COMICS is a website where we offer you original comics that you can only find here in digital format. 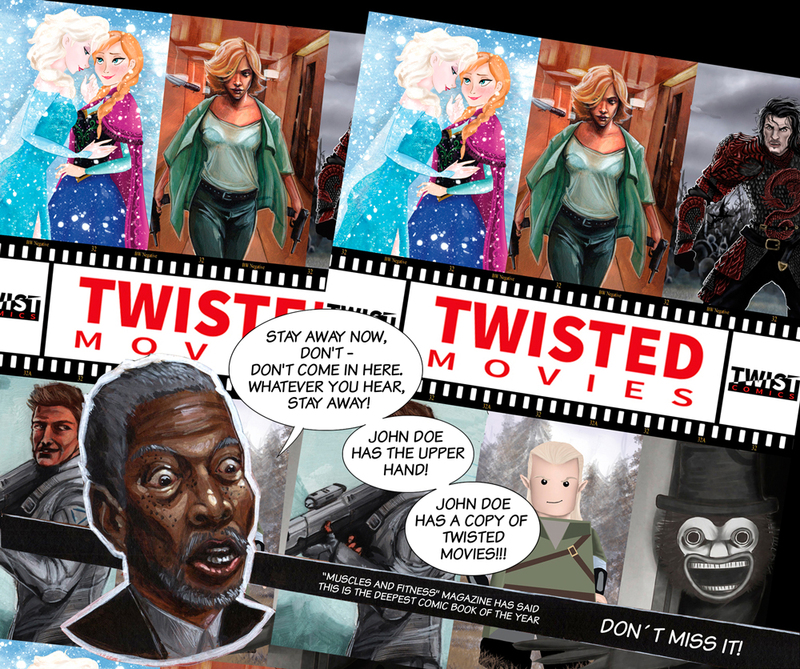 I thought that the name “Twist Comics” was suited for what we were doing, because every week I expect our audience to be shocked for the plot twists of our stories. Also for the twist of the genre, tone, and drawing style of our digital comics. Twist Comics has been publishing now for more than two years a free weekly webcomic every Thursday in at least three languages, with a large international following. Now, we want to launch this Verkamo crowdfunding campaign in order to publish some of our webcomics in a physical format in English and Spanish. What inspired you to launch Twist Comics? 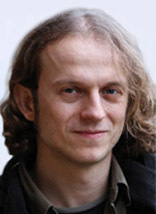 I´m a writer and director and I have directed many industrial commercials, also at the end of 2011, for the second time, a movie script written by me was optioned by a Spanish production company. After 2 years and a lot of work, finally the movie wasn´t green-lighted. And also the “outlook” of the audiovisual world in my country seemed very, very pessimistic. I finished a zombies movie script and I didn’t even care to show it around producers because we were at the beginning of an economic crisis and I knew that my script would never be produced in Spain. I knew though that my movie scripts had themes that were comic material but I also knew it wasn’t the best idea to adapt them too quickly. At the same time people like Cameron Stewart with “Sin Titulo” and Mark Waid in “Thrillbent” started doing their web comics. So, I decide to look for comic book illustrators because I wanted to do web comics I owned and have control over my stories and also to see them “finished”. What is your goal for Twist Comics? My goal is to be read by as many people around the world as possible. I don´t care if it´s in digital format or in print format. That´s the reason why I have just launched a Kickstarter crowdfunding campaign in order to publish some of our webcomics in a physical format in English and Spanish. 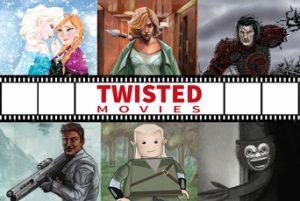 This first crowdfunding project is called “Twisted Movies Vol. 1”. “Twisted Movies Vol. 1” is an anthology comic book created and scripted by me and illustrated by seventeen Spanish and South American rising artists. 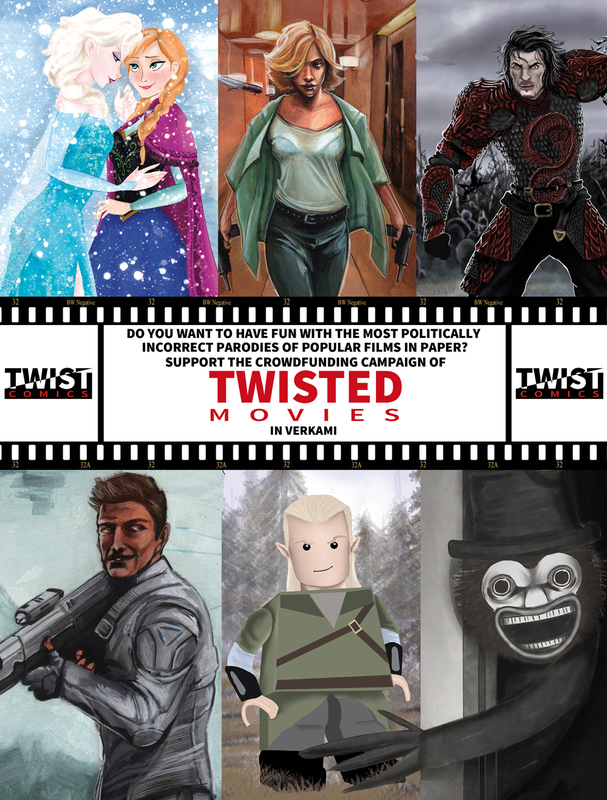 “Twisted Movies Vol.1” spoofs and mixes in the most politically incorrect and debunking way some of the most popular movies. 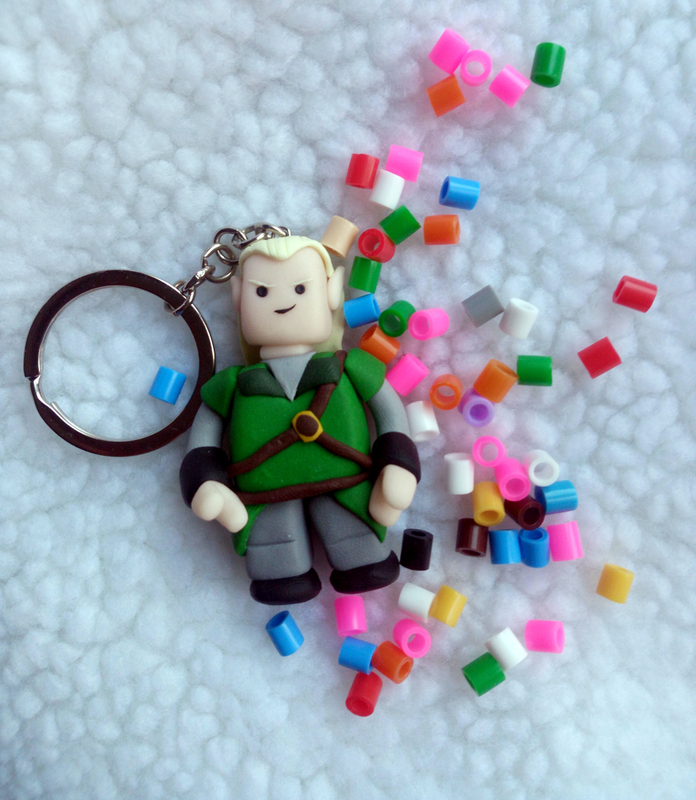 How do you recruit writers and artists? Looking through webpages like Deviant art and if I like their art I write to them, always explaining them what’s exactly what I loved about their art. How has Twist Comics been received by fans? So far pretty good! 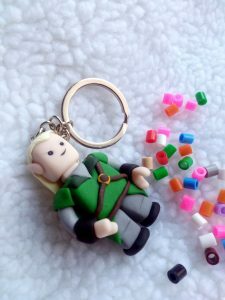 The Internet´s amazing tool to use! I´m still amazed by being able to create something in Spain and be read by someone in the other part of the planet! I have to confess that at the beginning, I was afraid that we would get Internet trolls, but up to this day all the people who has written us have been very polite about their thoughts about our webcomics. How often are there new books to read on the website. Each week, every thursday we publish a new webcomic in three languages. 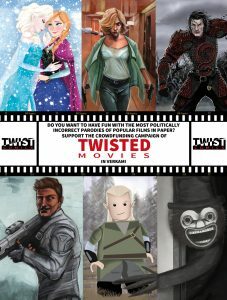 Have you written any titles for Twist Comics? Have you always been a comic book fan; if so, please explain. Right know my favorite American writer is Jason Aaron. He can do grim and gritty as perfectly as he writes silly and funny adventure stories. I also love Naoki Urusawa manga work. “Monster” and “Pluto” are masterpieces. When did you know you wanted to work in the comic industry for a living? I more and less anwered this question when you asked me what did inspire me to create Twist Comics. What kind of obstacles do you face? There are many, many good comic books and webcomics out there, and to be able to be found between so many good choices is the hardest thing to achieve. What comic are you most proud of that you have published; please explain? Why do you think this is the greatest time to be a fan? I don´t really think so. It´s true there are movies and TV series that adapt the things we have always read (But we almost hate all of them because they are not faithful with the source material), but I liked better the Nineties because we had better music in the radio meanwhile we were reading our comics. If you could do one thing that would be guaranteed to change the world right now, what would it be and why? Destroy all faiths and religions, because from that moment people would be more responsible with their time on Earth because they wouldn´t have a second chance in any kind afterlife or rebirth. Vulcanians, saying other species would be highly illogical. What is more frightening to you, being chased by 50 regular-sized ducks or 1 giant duck? I would be really frightened if I wouldn’t have my Krull´s five-bladedthrowing star when either of those situations happened. Who wins in a fight between caveman and an astronaut? Maccaroni with a French fries but the French fries must be inside the macaroni, the tomato makes the fries soft and they are delicious . I´m not kidding with this!! That´s an easy one. Star Wars rebooted by Spock. This could be possible when Spock traveled back in time in Star Trek , he was in San Francisco, with a holographic disguise he replaced George Lucas, creating a new time line where the midiclorinas never existed. Tough question… Because I always liked more the X-Men, but right now I have to say Avengers because I love how Jarvis cooks macarroni with French fries in the Avengers Tower. Have a Dial H for hero. Support our crowdfunding in Verkami!!! Original art of Kiko Mohedano for the Twisted Movies Verkami campaign. Get this incredible inks of parody that mixes “James bond”,”Torrente” and “Mort & Phil”. Be fast because there will be only ten rewards with this funny key-chain. Buy this incredible comic and also get awesome rewards in our Verkami campaign!